Reports have suggested that Skoda will be bringing a high-performance variant of its Kodiaq SUV, the company has officially released a teaser image of the Skoda Kodiaq RS to confirm this. The image doesn’t reveal much other than the SUV’s LED lighting, which itself is carried over from the standard car. 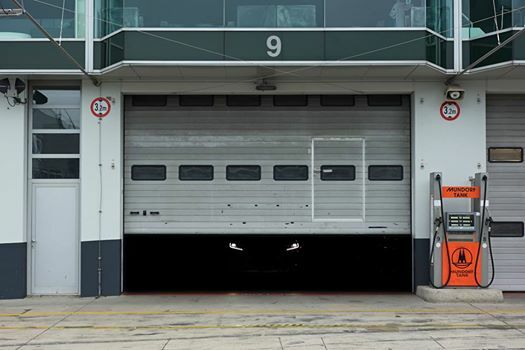 The Kodiaq RS is Currently undergoing testing at the Nurburgring circuit, as confirmed by the Czech carmaker . The only RS model in the company’s line-up is the Skoda Octavia RS which is sold in India, which means Skoda might consider bringing Kodiaq RS as well, given there is a demand for it. 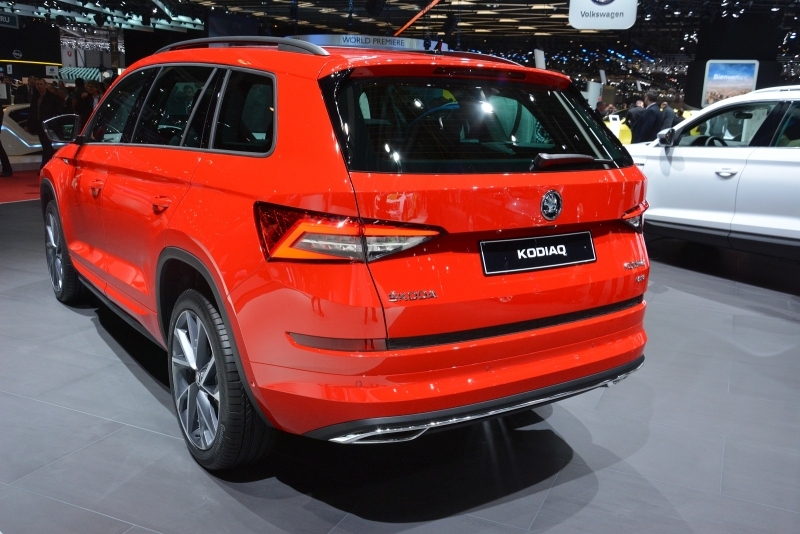 The Kodiaq RS will likely be available in a single diesel engine option. top speed of 250 kmph. This engine could also find its way into the next Octavia RS. It’s possible Skoda might go for a sportier suspension setup as well. The exterior will be given a complete black treatment, quite similar to the Kodiaq Sportline trim that was revealed last year. Black grille with vRS badging . Black ORVMs and black roof rails. Contrast highlights and stitching and the vRS badging on the seats, console and scuff plates. 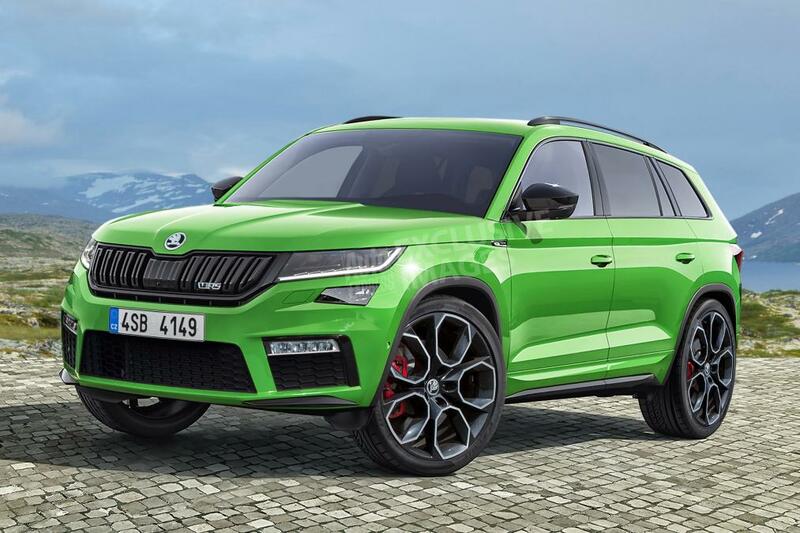 The Skoda Kodiaq RS is expected to make its public debut this October, at the Paris Motor Show,while an online reveal might be possible even before that.